FIFA General Secretary Jerome Valcke has been sacked by Fifa – The former right-hand man to suspended president Sepp Blatter has denied the allegations, Valcke is alleged to have been linked to a scheme that intended to sell tickets for the 2014 World Cup in Brazil at above their face value prior to the contract being cancelled before any were sold. But the federation has decided to take action against him nonetheless. And with is that, Jerome Valcke has been sacked as Fifa’s general secretary and this can be confirmed by Fifa itself. 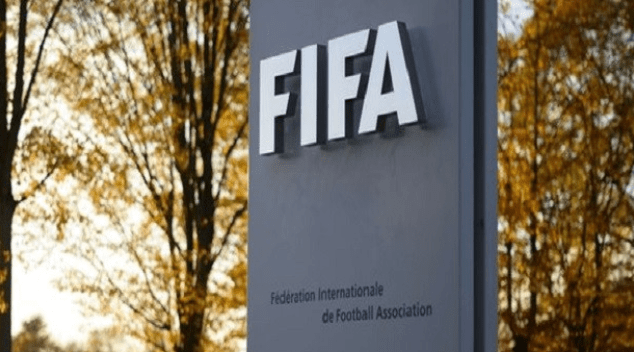 “The Fifa Emergency Committee decided, on 9 January 2016, to dismiss Jerome Valcke from the position of Fifa Secretary General with immediate effect,” an official statement reads. “Valcke is therefore no longer the Secretary General of Fifa. The employment relationship between Fifa and Valcke has also been terminated. 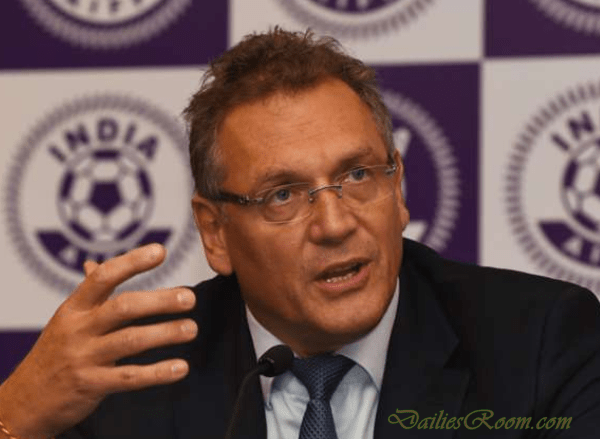 “Valcke was provisionally released from his duties as Secretary General on 17 September 2015, and on 7 January 2016, formal adjudicatory proceedings were opened against him by the adjudicatory chamber of the Fifa Ethics Committee chaired by Hans-Joachim Eckert. “The provisional suspension imposed on Valcke on 8 October 2015 and extended on 6 January 2016 continues to be valid.